Getting ready for his shot at gold, Israel Adesanya isn't paying any attention to anyone else's thoughts. It’s only been 14 months since Israel Adesanya arrived in the UFC, and five bouts later, he will be in the Octagon at State Farm Arena in Atlanta, fighting Kelvin Gastelum for the interim UFC middleweight title. Watch Adesanya go for gold EXCLUSIVELY on ESPN+! Too much, too soon? Not for Adesanya. “Maybe just about six months faster,” he deadpans, but he means it. And getting to this point this fast isn’t a surprise to “The Last Stylebender,” who has been gunning for a UFC belt before he was even a mixed martial arts fighter. “This was the main goal the whole time to be the UFC champion and here I am now,” said the 29-year-old, who compiled a stellar 75-4 kickboxing record before his Octagon debut. So the idea of him being too green to be challenging for a title in his new sport isn’t entirely accurate, especially since he’s been in similar situations before. But there were lessons to be taken away from that first fighting chapter. And there could be nothing more liberating for the New Zealand-based Nigerian. By midway through 2017, Adesanya had put kickboxing aside and he was 9-0 in MMA. The buzz was growing, and while he heard it, he had learned to not let other people’s voices get in his head. 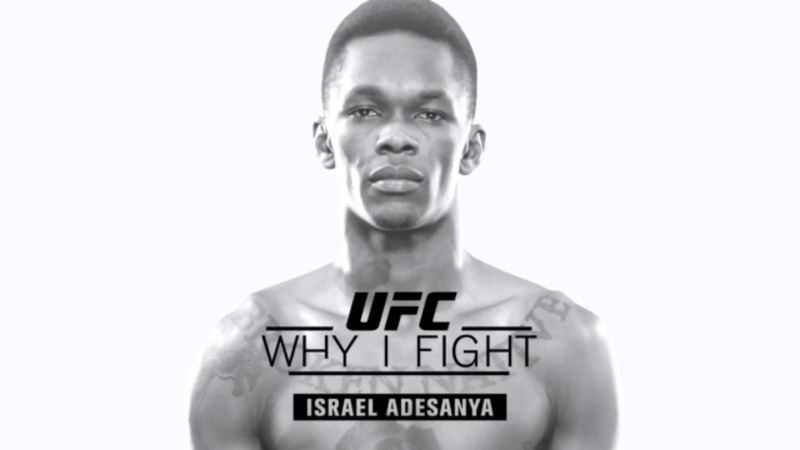 Hear from Israel Adesanya before his fight against Kelvin Gastelum this weekend about why the title challenger loves to fight. “It” was answering the UFC when the promotion called, and as soon as he defeated Rob Wilkinson at UFC 221 to lift his perfect pro record to 12-0, no one doubted that his decision was the right one. Not that he was looking for validation, but he was getting it regardless, and with each passing win over Marvin Vettori, Brad Tavares and Derek Brunson, his profile rose. But it was his February win over middleweight great Anderson Silva that put him in a title fight. The fight was an important one for Adesanya and also the sport, as it proved that fans could enjoy a bout that featured some of the more sublime aspects of MMA. Adesanya is proud to be part of such a movement. “I think it shows that people are starting to understand high-level martial arts on a different level,” he said. But, at the same time, he warns that the way he fought Silva isn’t necessarily the way he will fight Gastelum this weekend. 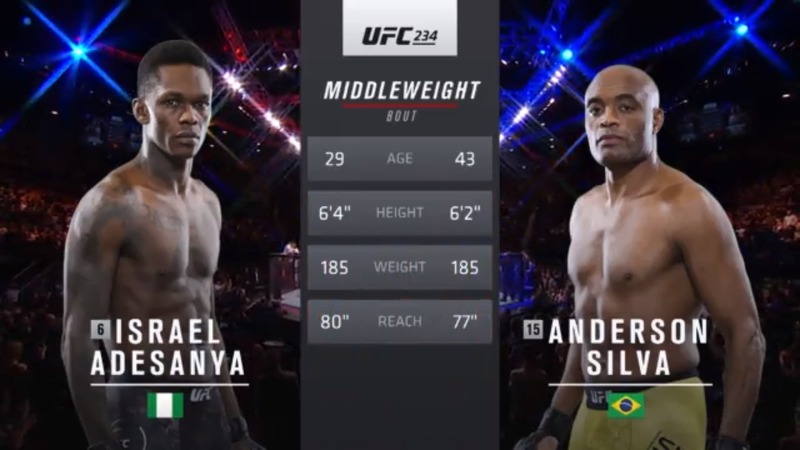 But can we expect the normally cool Adesanya give us something different should he earn his first UFC title?